Sign up now for the 2019 Online Parenting Summit! 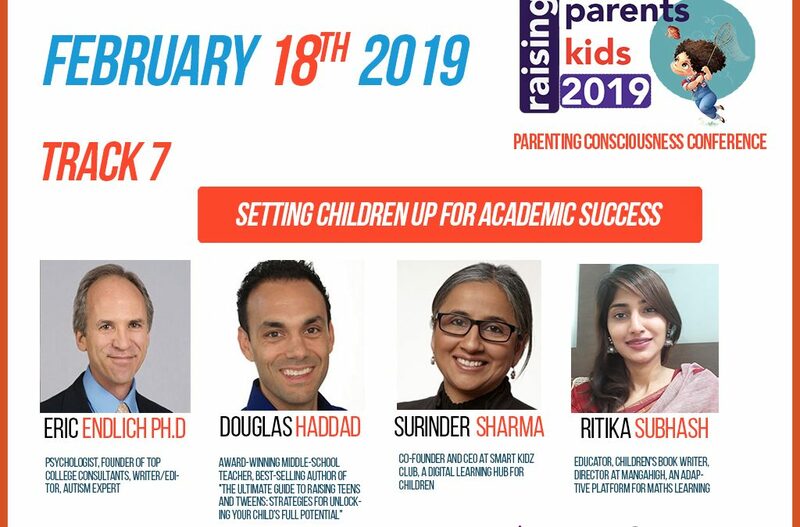 Dr. Eric Endlich of Top College Consultants will be interviewed along with other international parenting experts. Click here to register.